Seems Like Congress leaders Consistently Targeting Vijay Devarkonda by opposing his movies before its release. Last Year Congress Senior Leader V Hanumanthu Rao Strongly Oppose Vijay’s Arjun Reddy movie over Intimate Posters Published on Buses. 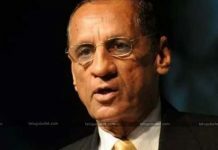 He Made serious comments on Film and Vijay, Later issues got sorted out when director Pranay Reddy Vanga agreed to remove the publications. Now, Vijay Devarakonda starer NOTA is all set to hit the screens on October 2018 in Tamil and Telugu Languages. NOTA story revolves around Politics and Public issues. 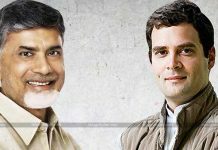 As indicated by the most recent buzz in the film business, the Congress leaders are against of NOTA’s release and as indicated by them, Vijay Deverakonda starer NOTA will impact the youths. 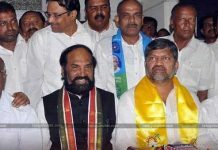 Congress Leaders P Sudhakar Reddy, Guduru Narayana Reddy, and others are requesting to ban the release of NOTA. They Felt that if movie release before the elections may voters divulged with their interest in politics. The Congress leaders are stating that the Election Commission should investigate this issue and stop the release of the movie. 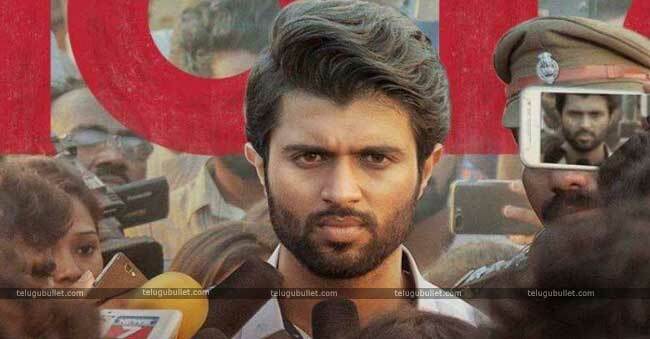 On the other side, Vijay Devarakonda has officially declared that NOTA is agreeable to a political party in Telangana and the movie has the ability to impact the elections, which will change the state of mind of people towards the legislative issues.”Vijay Devarakonda fans are eagerly waiting for the arrival of NOTA, which is Directed by Anand Shankar. Mehreen Kaur Pirzada is playing the female lead. NOTA’s music is scored by Sam CS while the camera is taken care of by Santhana Krishnan.